I have a table-A, which is having five columns namely ID, x, y, z and Info. Need to find out Info column calculation based on remaining columns in the table. What is the Script to generate the sql server Table ? 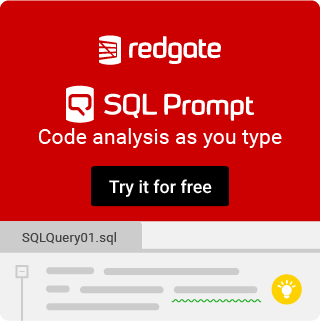 Please help me to make a SQL query. Thank you for your help! Please send a solution to this.